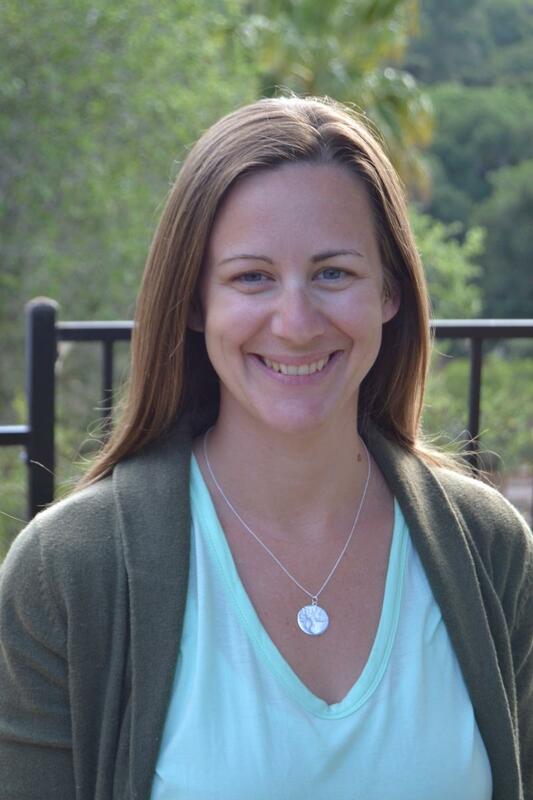 I am a licensed Marriage and Family Therapist living in San Luis Obispo, California. I have a Bachelors and Masters degree in Psychology from Cal Poly, San Luis Obispo. For the past twelve years I have been working therapeutically with a diverse population of adults, children and families. I have worked with severe abuse and mental illness, as well as, with children and adults adjusting to transitions in their lives. As I grow as a person and a therapist, my work transforms, as I utilize new experiences and trainings to enhance what I share with my clients. I draw from Jungian and Depth Psychology regularly in my practice, as they have deepened my experience of myself and my relationships. I continue to study in this area, in order to further develop my understanding of these concepts. It is my belief, that I can not accompany my clients where I myself have not gone. The experience of truly looking at oneself can be extremely painful and undoubtedly beautiful. I seek to use and share all that I have learned through this Self journey. I have been practicing yoga for eleven years and am a Certified Yoga Teacher. I received my 200-hour teacher training from the Shambhava School Of Yoga in Colorado. My yoga practice has evolved as a source of healing that has enriched my life in many ways. I am in awe of how yoga parallels life and the ability it has to transform the people it touches. Yoga can open the door to the many aspects of healing, growth and the search for peace. I wish to share this discovery with others and I know as I do, I will learn greatly from those around me.
" If you do follow your bliss you put yourself on a kind of track that has been there all the while, waiting for you, and the life that you ought to be living is the one you are living."